With the cycling season is starting to move into full swing with the coming of April, Team ProPower/Cycle Solutions has already put up an impressive number of wins, podiums and top 10’s. This past Saturday’s Sandy Hook Time Trial is the traditional opener to the NJ racing season. The team excelled in the windy conditions, with Dana Fallon taking a win in 60+, Rich Carolan and Andy Buchanan taking second in the 45+ and 60+, Jeff Lamb 4th in the 4/5, and in the Cat 5 Eddy we had Phil Mania in 6th, Nick Chaya in 10th, Mike DeBruin in 12th and John Scully in 17th. The early season training races also showcased the team’s strength. At the Branchbrook training races, Dave Kahl took a 2nd and 6th, Mark Light a 3rd and 4th, Dave Margolan a 3rd, and Brian Gristick an 8th. In the LWA races in PA Mark Light took a 4th and a 5th while Michael DeBruin and Rich Carolan both picked up a 5th place. Meanwhile, Larry Towner put in a busy schedule of racing from his winter base in Arizona. He competed in the National Cyclocross Championships in Reno, NV and placed 9th. Larry had wins in the South Mountain Circuit Race and in the Avondale and Hungry Dog Crits. 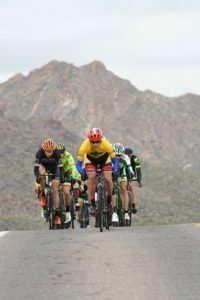 Other results included 2nd places at the San Tan Crit and the McDowell Meltdown MTB, 3rd at the Race Against Time TT and the Cactus Cup MTB, a 4th place GC at the Valley of the Sun Stage Race and a 5th place GC at San Dimas. 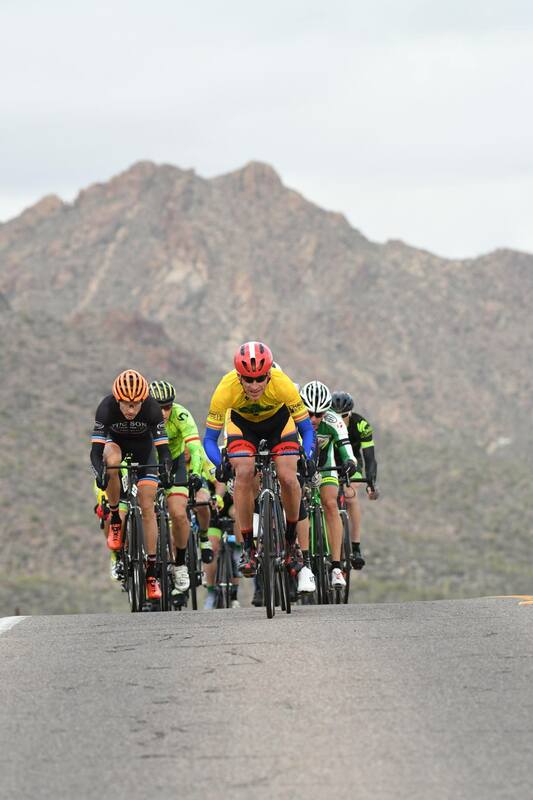 His western season was capped by a general classification win at the Tucson Bicycle Classic thanks to an 18 mile solo breakaway win in the stage 2 road race. Mark Cowin also dropped into a few AZ races and rode to a strong 6th at South Mountain.